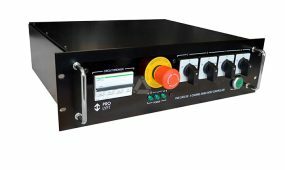 Prolyte holds a range of top class but affordable hoists controllers. 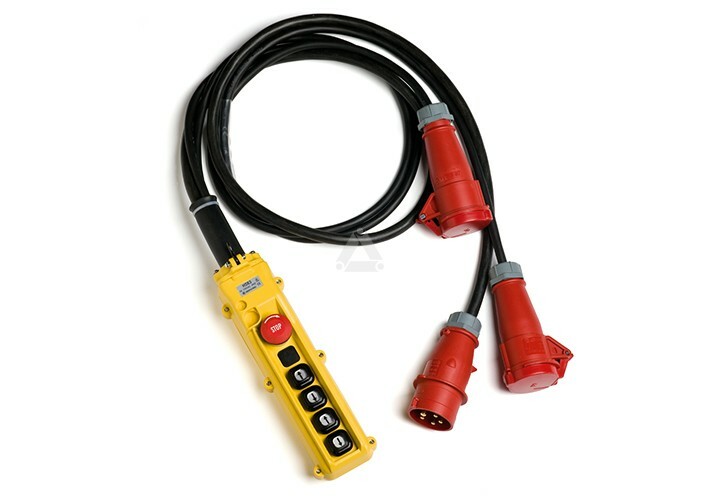 This range of controllers offer safe and reliable performance in the roughest circumstances. LED indicators guarantee visual control when needed, reduced size makes for easy handling. PLE-30-020 for direct control incl. high voltage contactors and emergency STOP button.